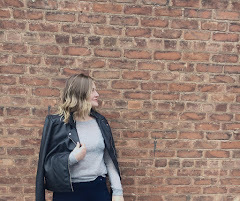 I have a new blog and it's launching Friday! Hey, I've changed over the last year and decided about four months ago that I needed a re-brand, a new outlet to express my current thoughts. 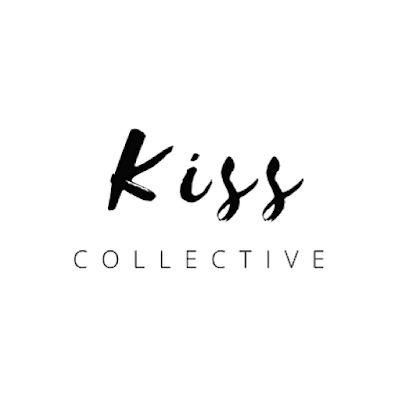 So for the past four months, I've been working on Kiss Collective, a lifestyle site for the conscious consumer. I know it's quite a switch from what I've been posting for the past year and ten months but, it's time for a change! It's launching September 8th, 2017 and I would love it if you followed along! This blog will still be here but, no one will be posting on it! Here are all the links to the new blog and social media accounts to follow along! I did a post over a year ago talking about how to land a fashion internship. This post is an update of that but, it will be about how to get an internship in general and not just in the fashion industry. #2 You want your resume to stand out from the boring black and white pile. Add some colour, but don't go overboard. Check out Pinterest for some inspiration on how to make a more creative, stand out resume. Next, you need to be on LinkedIn. Aka make a digital resume! Make a profile and add relevant education, work or volunteer experience, that is applicable to what you want to do in the future. Then, you want to connect with people you know; friends, family, coworkers, and classmates. 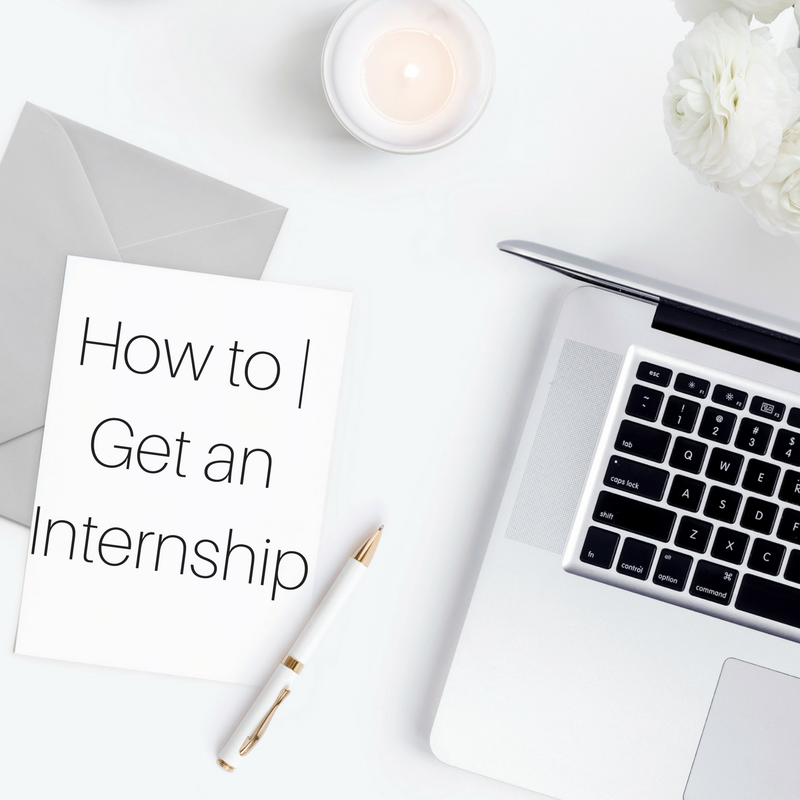 After that, you could connect with HR or management from companies you would want to work for or just keep them in mind for future messaging about internship information or questions. After making the perfect resume and a standout LinkedIn Profile, the third thing I am going to tell you to do is to check out Lauren Berger's Intern Queen. Her website is filled with internships from all over North America and even virtual internships. I recommend checking out the website, following her on social media and watching her YouTube videos. I am subscribed to her channel and she posts amazing and helpful content; I mean she is an expert. Networking is the next step in finding an internship! I got my second internship by networking at my first internship. It was easy for me to do as I work in a collaborative (co-working) space with around seven entrepreneurs and their businesses. However, your colleges, manager or maybe other interns working with you know people you don't. Network with them to find your next internship. If you are having trouble finding an internship through networking always check for postings through your school! Most schools have a career centre or a program co-op placement/internship advisor. If you're feeling lost or stuck go talk to these people at your school for guidance and help. Let me know if you have an internship in the comments below! Hey there! I'm glad you discovered my creative space; a place on the internet where I'm currently documenting my journey through life and style... Read More. All items reviewed on this blog have been purchased by me unless otherwise stated. Lisa-Marie Kiss is a part of several affiliate marketing programs. This means if you click and/or make a purchase through certain links/banners on this site, I may receive a commission from that click and/or purchase. Inappropriate comments will be removed without prior notice. Original content, are all copyright property of Lisa-Marie Kiss. Any images used from this site need to be credited. All opinions are my own. © Lisa-Marie Kiss. All rights reserved.